She has the voice of an angel. 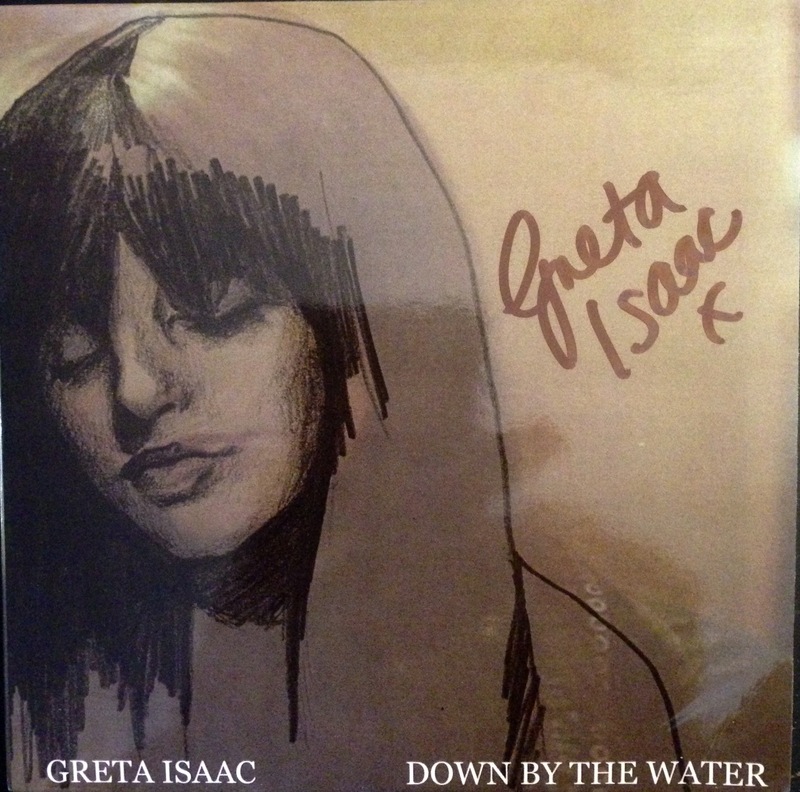 That was my first reaction after listening to Down by the Water, the first of two Greta Isaac EPs that arrived in my mailbox on Thursday. As I mentioned in a past post, I discovered her while researching retro acts from Wales; and, as I wrote then, while her music isn’t retro, per se, it is timeless. The four folk-flavored songs are plaintive and powerful, stark, deep and beautiful. 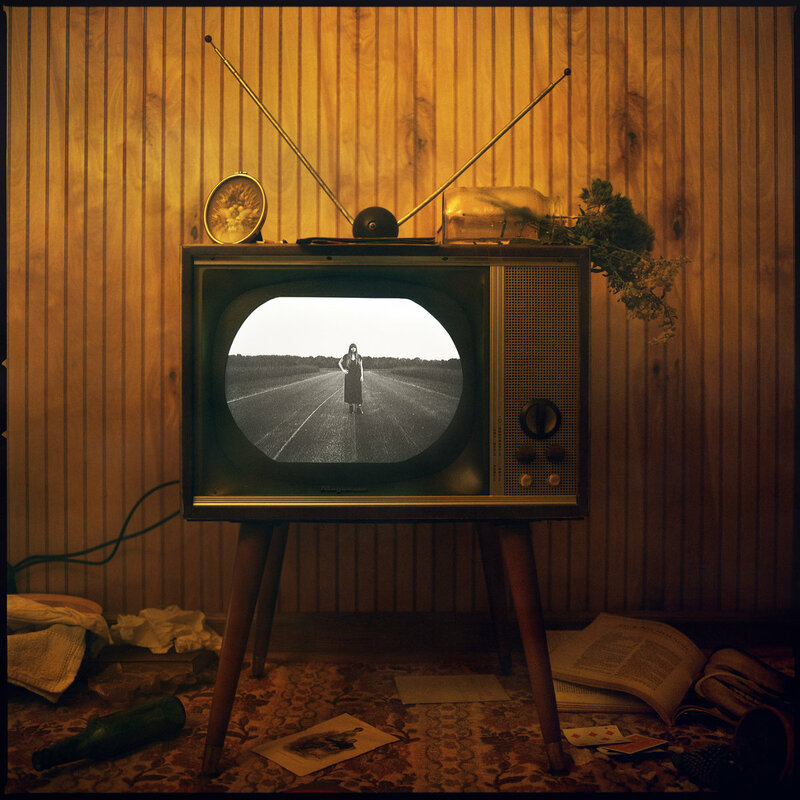 And after listening to the second EP, Oh Babe, well, what can I say that won’t sound like I’m repeating myself? That she sounds like she stepped out of the mist of time, fully formed? Back to the EPs: Down by the Water, the first, dates from late 2014; Oh Babe was released earlier this year. 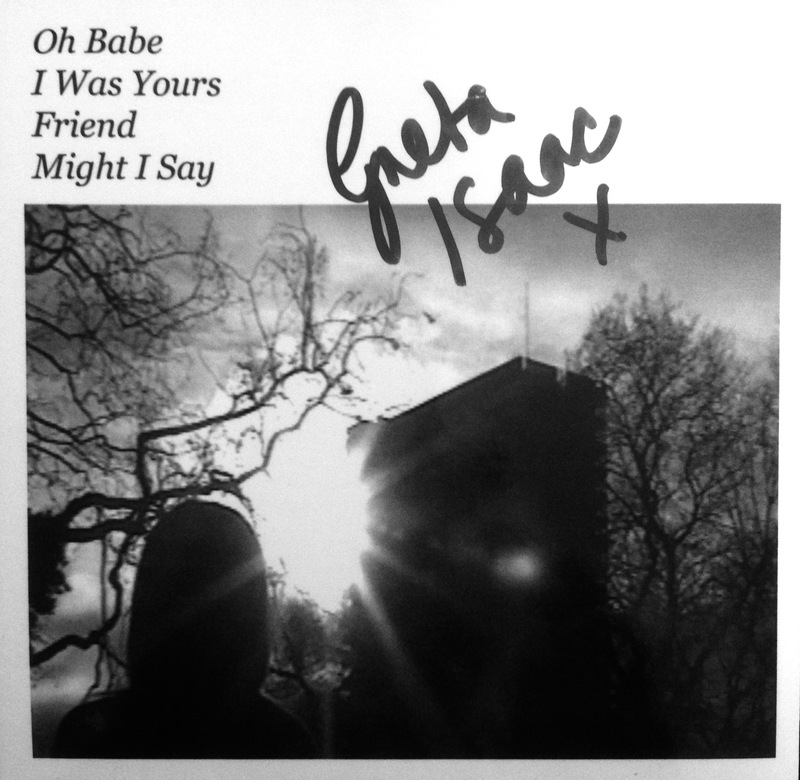 Autographed CDs of both can be had here: http://gretaisaac.bigcartel.com/products. I highly recommend them.